This morning I will embark on a memorable journey. I will be joined by twenty-two 8 and 9-year-olds as we hunt for clues across our school campus. Our little scavenger hunt will take us to 5 locations that have great significance to our class. At each stop certain students will be handed a small stone which has their name on it. They will share one favorite memory from the year and something they are thankful for. Then we'll just spend a moment thanking God for all that He has done this past year. My inspiration was Joshua 4. Israel had finally been given the a-okay to enter the promise land, but unfortunately would have to hoof it across the Jordan to make that happen. God, of course, pulls out the red carpet and splits the waters yet again, but this times He leaves the Israelites with some interesting instructions. 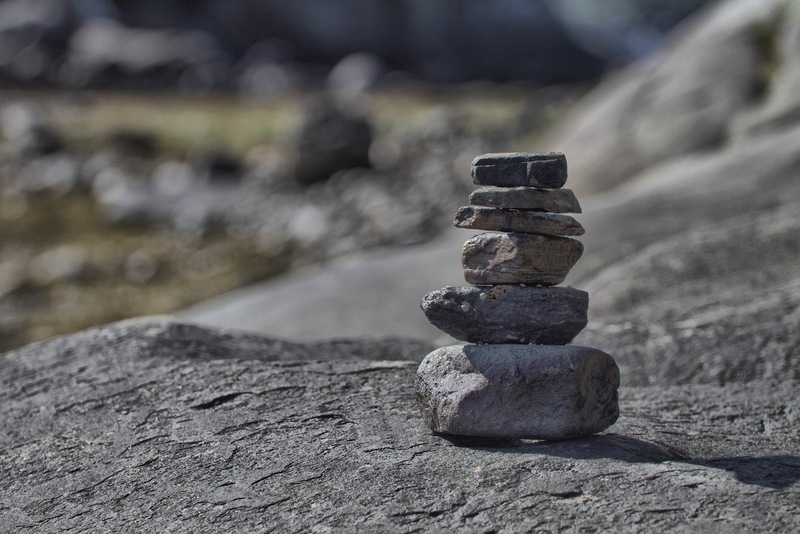 Grab 12 stones from the middle of the river and stack them up on the other side as a memorial to Me. Remembering can be a powerful tool. It can refresh, re-calibrate, and reset our course. As we remember so many this week who have given such great sacrifices for our country, may it also remind our hearts, like Joshua's memorial stones - to remember who our God is, and what He has done, paying the ultimate the price for freedom.